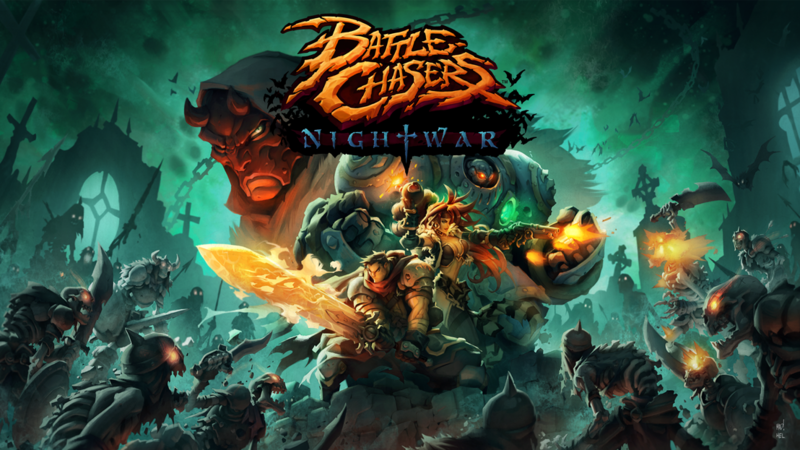 Battle Chasers: Nightwar is a stylish turn-based RPG that's based off the Battle Chasers comic book series by Joe Madureira. The title was originally released on PC and consoles back in 2017, and thanks to a recent announcement from the publisher Handy Games it's clear that Battle Chasers: Nightwar is going to be coming to Android as a premium release sometime this summer. Wow, this is quite the surprise. Android just received its first Monster Hunter game, and it's an HD port of the 3DS version of Monster Hunter Stories. It's available on the Play Store for $19.99, and there are no in-app purchases or advertisements, this is a premium release. 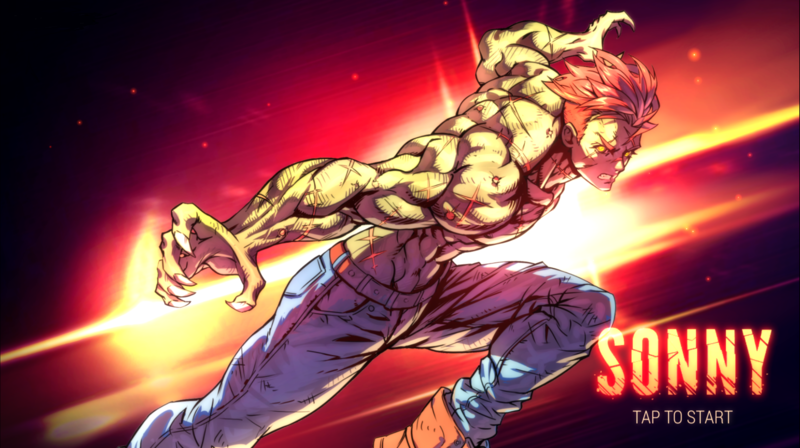 Oh, and if that wasn't good enough news, Capcom has actually provided a separate free demo. This way we can all check and see how the game performs on our Android devices. Netmarble doesn't have the greatest reputation. Thanks to its heavy-handed use of free-to-play mechanics and plenty of expensive in-app purchases, a lot of shade gets thrown its way, and deservedly so. That's why the release of its latest gacha RPG is a bit of a rare occurrence, it's actually not that bad. 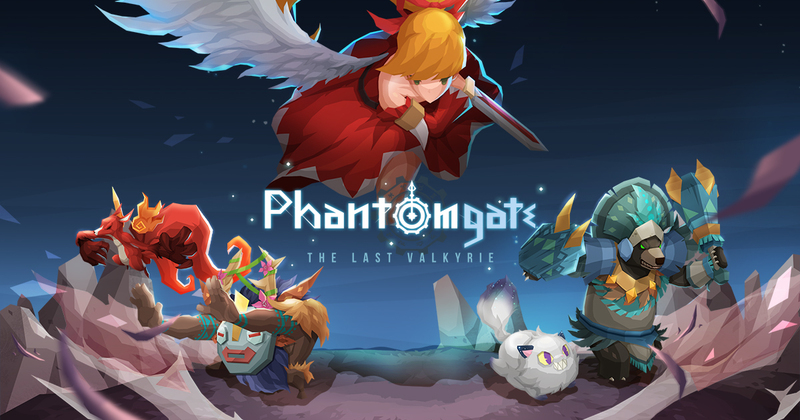 After a lengthy soft-launch period Phantomgate: The Last Valkyrie is finally available on the Google Play Store, and despite the expected downsides of a title like this, there's a lot of fun to be had. So if you are a fan of 2D platforming and classic turn-based RPG battles, you're going to want to give this a gander. 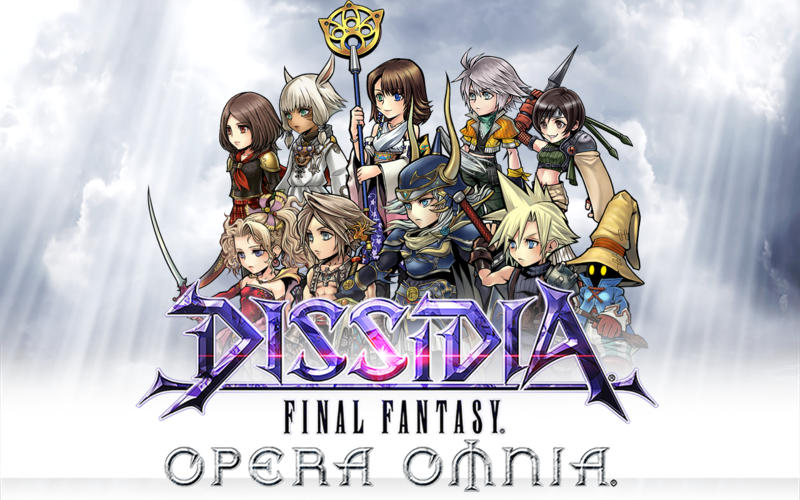 Dissidia Final Fantasy Omnia just came out of pre-registration and is officially available on the Play Store. It is a free-to-play gacha RPG that has centered its theme around the Playstation Portable's series of Dissidia Final Fantasy games. Unlike the original PSP titles (and the new PS4 title), the gameplay is turn-based, though it does use the familiar Brave/HP offense/defense system just like the originals. Monster Hunter Stories initially launched in the US for the Nintendo 3DS only a few months ago. It exists as a spin-off of the popular mainline action-based series Monster Hunter. The gameplay is entirely different than what you would expect of a conventional Monster Hunter title, as you will be fighting monsters through turn-based combat instead of in real time. 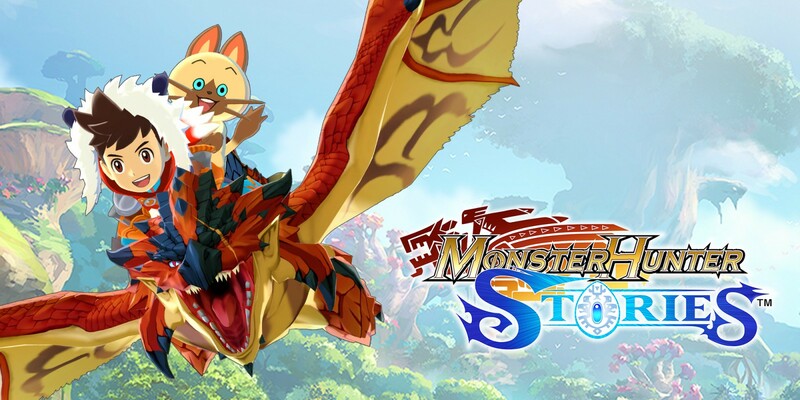 For the most part, Monster Hunter Stories was well received when it launched on the 3DS, and I see no reason why the title wouldn't play just as well on Android. 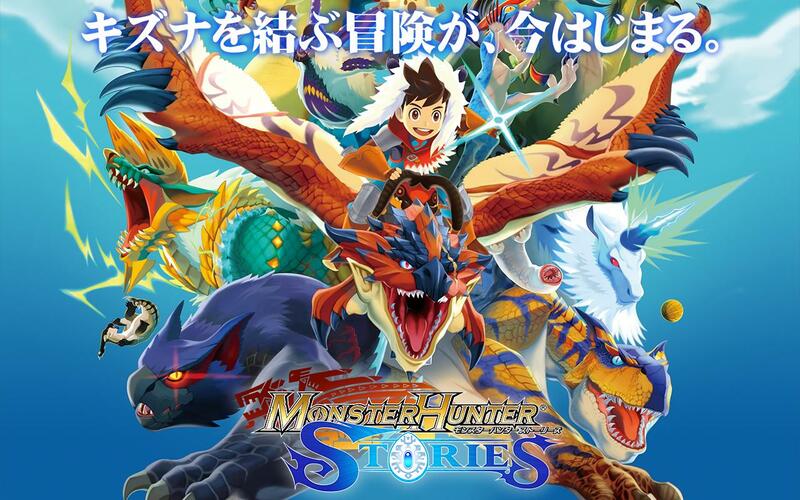 Sadly Monster Hunter Stories is only available in Japan as of today. 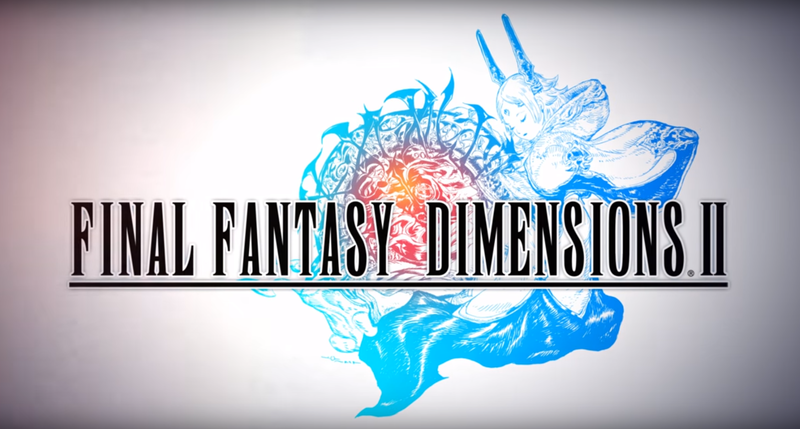 The sequel to the hit Square Enix RPG Final Fantasy Dimensions has just launched on Android and boy is it an odd release. For what started out in Japan as a free-to-play social RPG titled Final Fantasy Legends: The Crystal Of Time And Space, has now been transformed into Final Fantasy Dimensions II, a premium RPG released worldwide that costs $13.99. Of course, one has to wonder how this transition has affected the gameplay. Armor Games has remade their popular flash-based strategy RPG Sonny and have released it on the Play Store. It contains all of the content found in the Steam release and is available for free with intermittent advertisements after every other battle. There are no extra purchases, no wait timers to artificially slow you down or any other shady free-to-play mechanics. What you see is what you get. 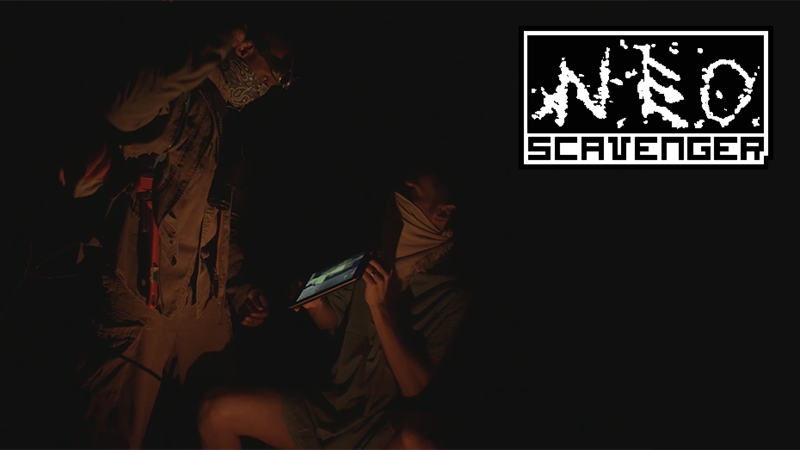 Popular PC survival roguelike NEO Scavenger has just been released onto the Play Store, and you can try it out for free for an unlimited amount of time. While the demo has limited some features, you can unlock the full version for $9.99 through the game's only in-app purchase. So if you are looking for a new roguelike that allows you to survive in a post-apocalyptic world, NEO Scavenger may just be what you are looking for. Rubicon Development's War Game series has been running for quite some time. Six years ago the original Great Little War Game was released. At the time it was a diamond in the rough, which helped propel it to popularity. 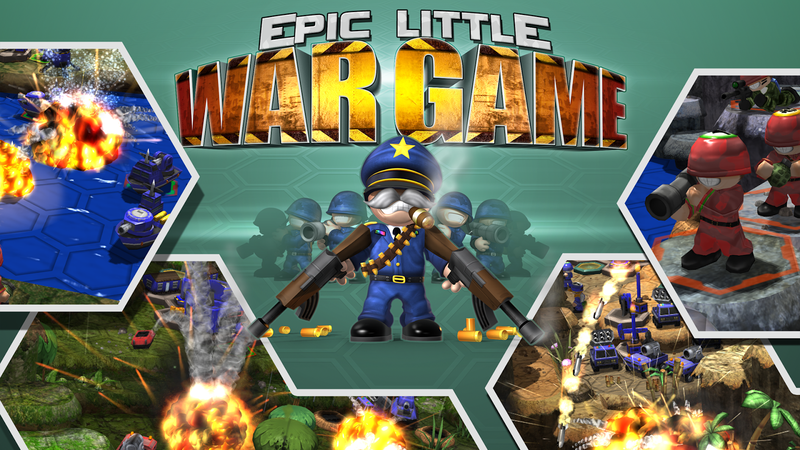 One year later, in 2012, Great Big War Game arrived on the Play Store as a follow-up to the success of the original. It took two years after the release of Great Big War Game to finally see a third sequel, Great Little War Game 2, which released in 2014. While it feels as though it has been a long time coming, we are now finally getting a fourth installment.